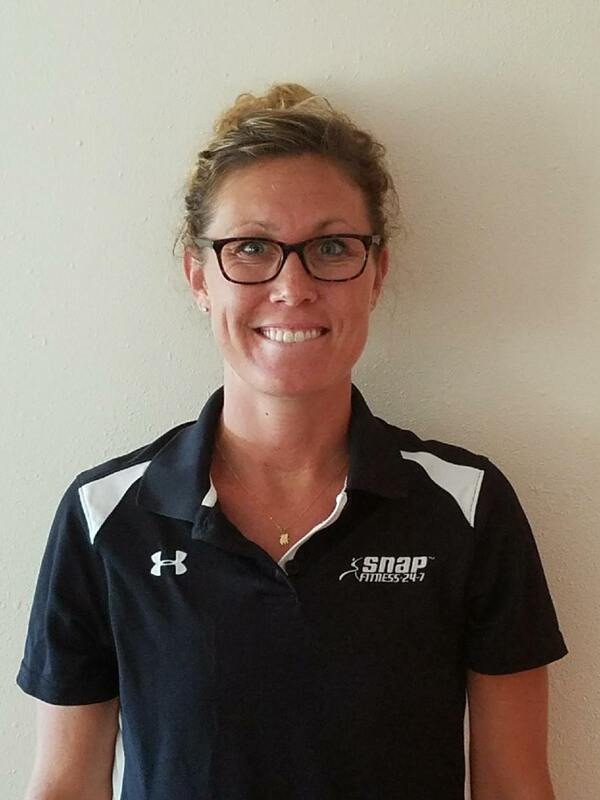 Marlowe Jung is the Owner/Operator of Snap Fitness of Charles City. She is a proud wife to her husband Jay Jung ( Farm Bureau Agent in Charles City) and mother to her beautiful son Bennett. Marlowe' s passions are working out, working with people and helping others reach their goals. Marlowe has a Biology Degree from the University of Northern Iowa and a Master of Business and Administration: Health Care Management from the University of Phoenix. Marlowe is currently working on her Personal Training Certification to further enhance her love for fitness and helping other achieve success. Jesse has been an avid weight lifter for 10+ years and is a native of Charles City. He is the father of two beautiful daughters and is active in many civic organizations. He was a high school athlete and excelled in several sports and is ready to help you meet your strength and endurance goals. If you are ready to be pushed to the limit Jesse is the trainer for you. 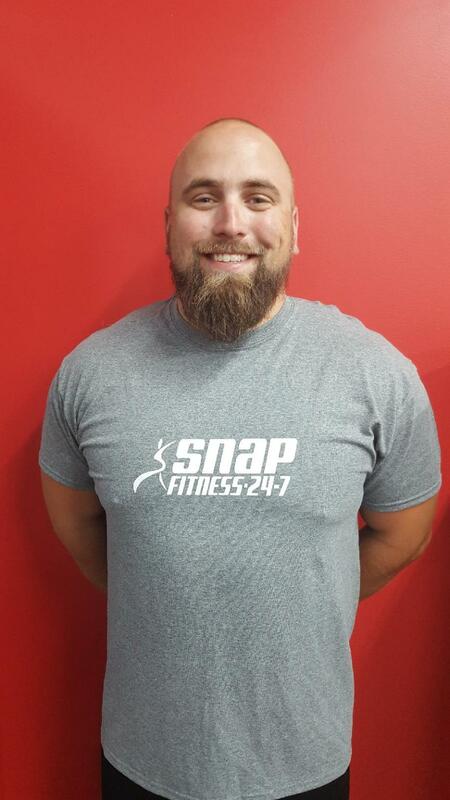 We are excited to add Jesse to the Snap Fitness family and are ready to begin scheduling your personal training sessions today! 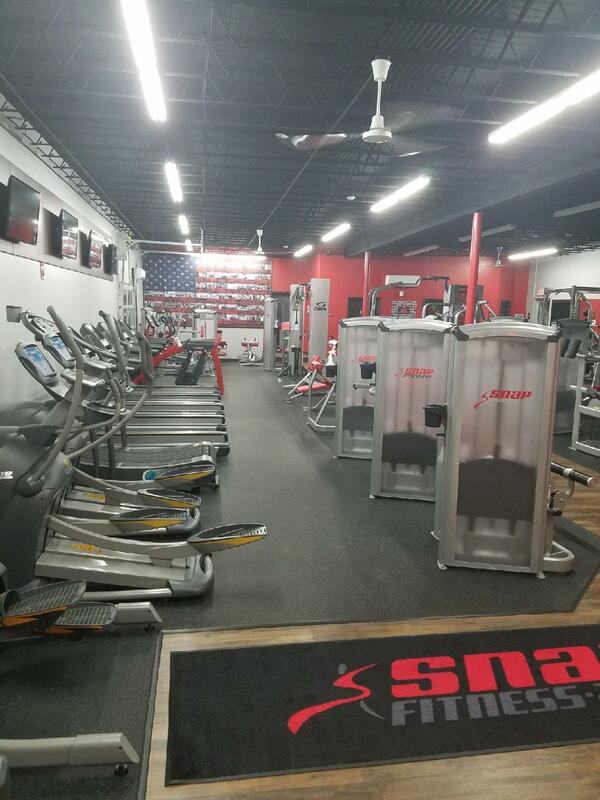 Welcome to Charles City Snap Fitness!! We work hard at making our Snap Fitness the cleanest, up to date, and friendliest fitness facility in America's hometown. It doesn't matter what your goals are, it is our mission to make sure you feel satisfied, happy and comfortable when you are here, and healthier all the time. We have an excellent staff who truly believes in the strength of their members and is here to help them achieve results. If you are unsure of what your goals are that is ok! We want you to be a better version of you and that means taking the time to get healthy, be a part of our Snap Family, and enjoy the facility to its fullest.